Vanessa King is a screenwriter, known for THE HUNGER GAMES 1&2, THE KINGSMAN and AFTER THE WEDDING. She is a Gotham Writers Workshop Faculty and CoFounder of the New York City Screenwriter’s Workshop. Kristina Leath-Malin Filmmaker, one of the very few Black Horror Directors, Kristina is a director & screenwriter known for Stephen King’s DOLLAR BABY, ON FOR THE ROAD, CALLBACK, and her work with Focus Features, ION Television, and more. 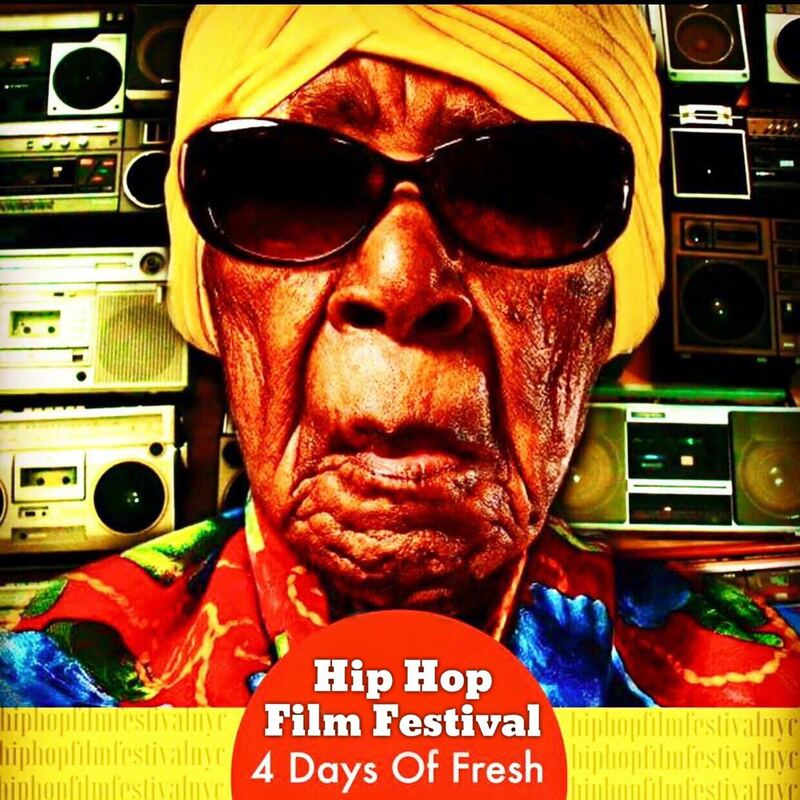 CR Capers’ Hip Hop Film Festival Scores Big By Landing A National Campaign With Tech Leader Pinger / SideLine.